Flashforward to the summer of 2017 and the band have now finished a debut album whose recording — vocals and instruments captured through smartphone apps, songs recorded as they were written then pulled together on antiquated old PC software — reflects the spontaneity and impulsiveness of the love stories bursting out of every song. 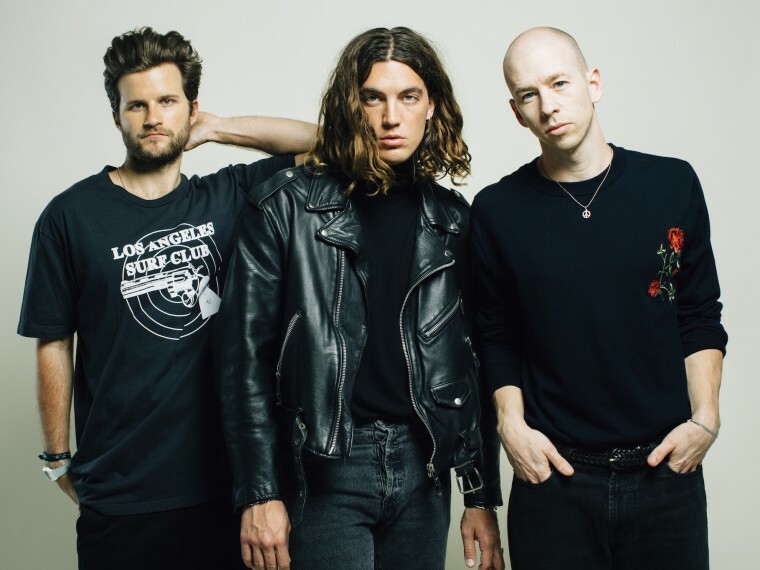 For a shot in the dark, LANY’s album is something of a triumph, underpinned by distinctive, wistful lyrics that continue to set LANY apart from their peers. “It wasn't a conscious decision to write such conversational lyrics, but I've definitely noticed most people don't do it,” Klein adds. “I know we're different, because people tell me we're different, but we never tried to be.